R.M. 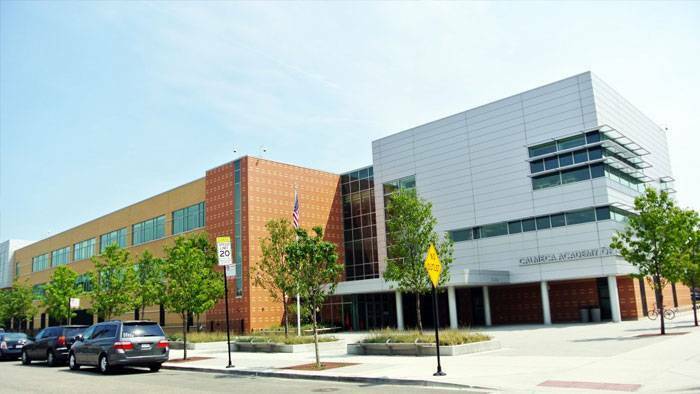 Chin provided Project Management assistance for the Public Building Commission of Chicago (PBC) on the School Program. 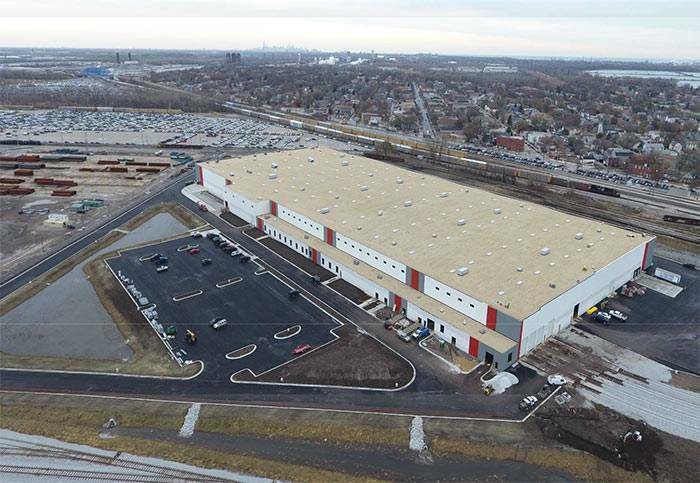 Our responsibilities on these projects included: construction observation, documenting activities pertaining to the execution of the work, preparing reports, enforcing the quality assurance program, and the construction schedule, as well as oversight of commissioning and closeout.